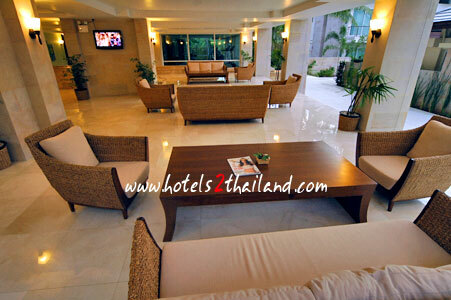 Elements Boutique Resort and Spa Koh Samui Address : 53/5 Moo 4, Phang Ka, Tambon Taling Ngam, Koh Samui, Suratthani 84140 Thailand. 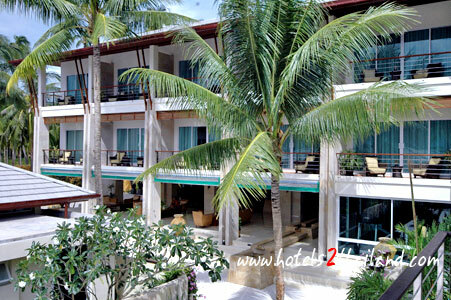 Elements Boutique Resort and Spa Koh Samui is not a big resort and that how we planned it. 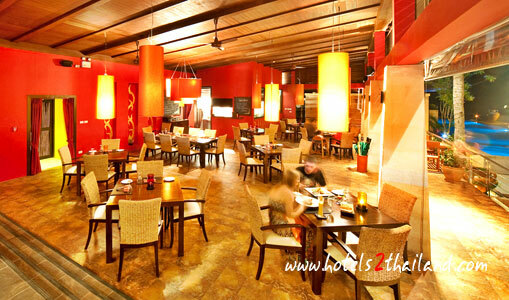 It is a small luxury resort with an emphasis on personal service according to individual tastes. Elements Boutique Resort Spa prides itself as the perfect getaway from the fast hectic pace of modern post industrial life and all its unhealthy practices. Take time out to enjoy nature and its natural beauty as well as rebalancing life within a more natural framework. 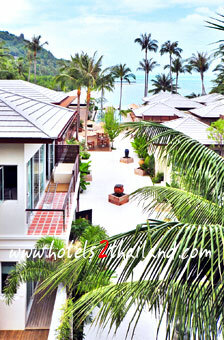 Our resort is set in one of the most idyllic and secluded locations on the island far enough away from the hustle and bustle and the associated noise of some of the more developed areas on Koh Samui and still within easy driving distance of any of Samui many attractions and nightlife. Elements Boutique Resort Spa believes that diet, fitness, relaxation and an appreciation of natural beauty can help to promote a healthy lifestyle. Using this framework, we create an environment focused on the overall quality of life more as it should be.